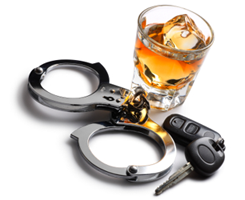 A drink driving offence could mean the loss of your licence, the loss of your job and even the loss of your freedom. Issues about blood alcohol level analysis and time of intoxication are delicate areas impacting driving offences. It is highly advisable to seek legal advice from Tony Danos Lawyers before making any statement to police and/or after you have been charged. This is vital in cases involving death, grievous bodily harm and imprisonment. If you need legal representation Contact Us.